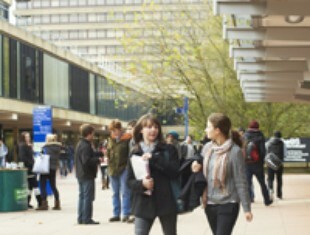 The University of Bath was founded in 1966, and is unmistakably modern in both appearance and outlook. It is firmly established as one of the best Universities in the UK, regularly appearing in the top ten of national surveys and has an impressive record of research. The research portfolio of the University now amounts to £42 million, with funding coming from Research Councils, the European Union, charities, business and industry world-wide.